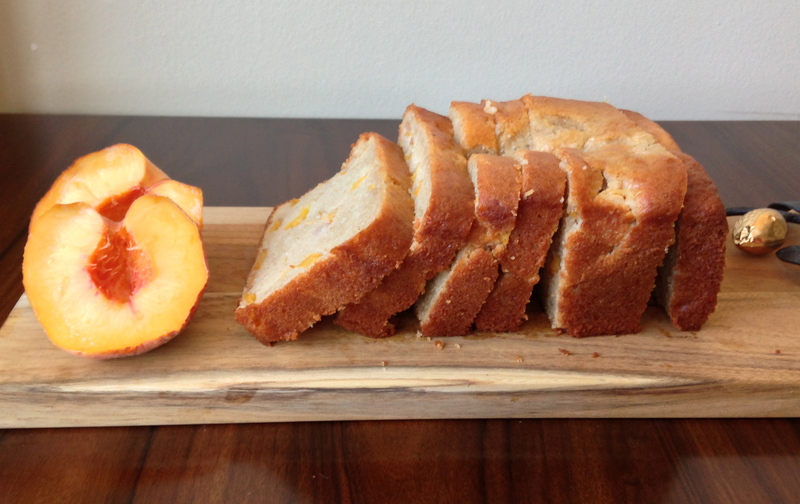 I used to avoid recipes involving peaches because thebetterhalf claimed he didn’t like them. I can’t bake things he doesn’t like, because then I end up eating the whole thing! This summer I decided to make him try a bite of peach because I didn’t understand how he could not like a food that I like so much. And what do you know – he likes peaches now 🙂 Bring on the peach recipes!! 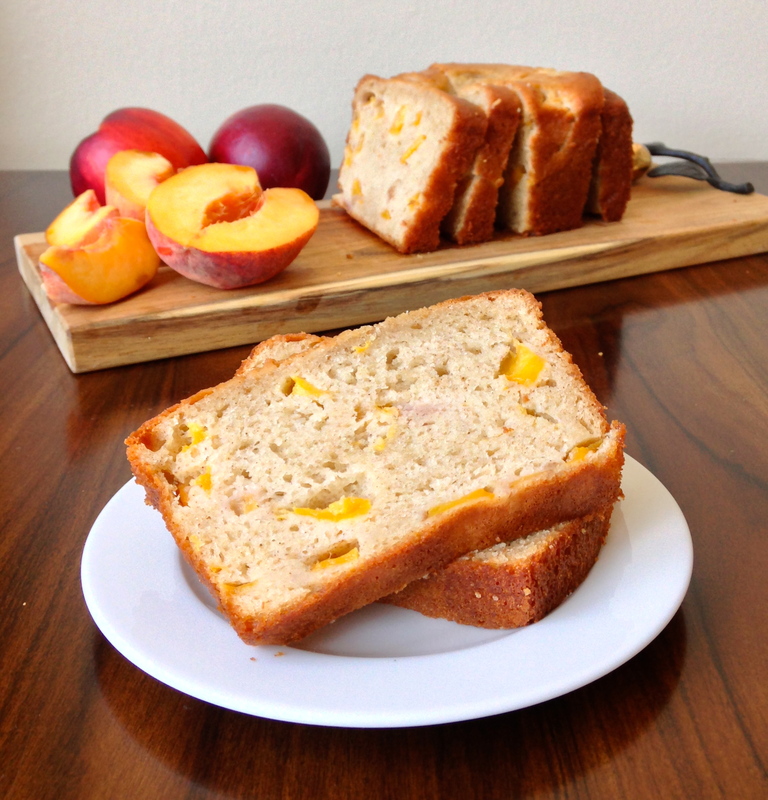 I made a delicious Peachberry Buckle a few weeks ago and this past weekend I used my beloved peaches to make a lighter breakfast – Peach Yogurt Bread. This loaf is so moist thanks to a full cup of Greek yogurt. I love baking with yogurt! 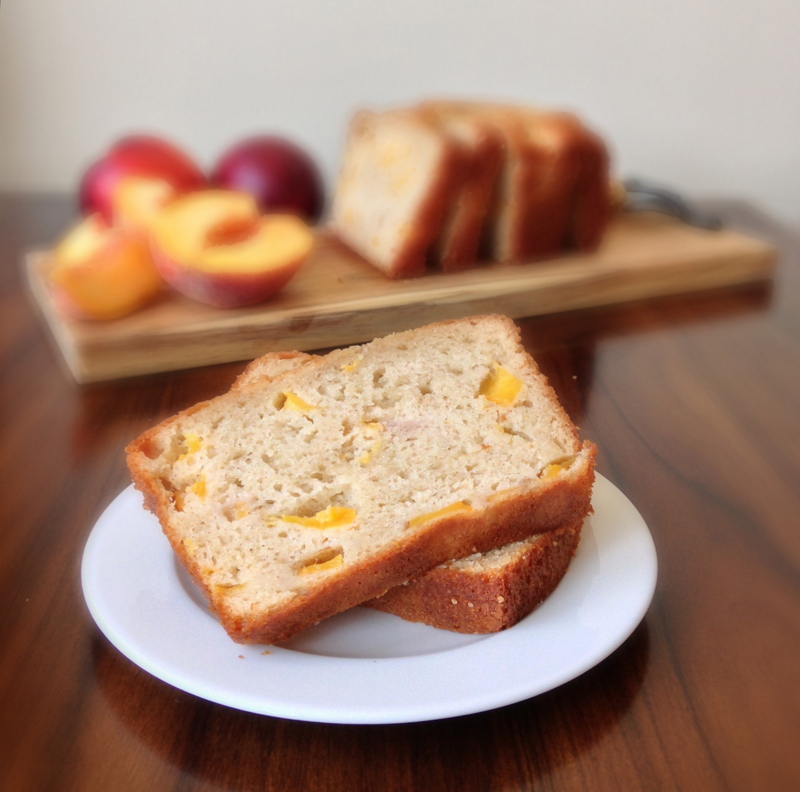 The cinnamon adds just a touch of warmth and sweetness that pairs so well with the peaches. We couldn’t get enough of this bread! However if you aren’t a peach lover, I think it would be great with berries as well. Yogurt is the secret to the bread’s amazing texture. A hint of cinnamon adds such an amazing flavor. Feel free to add more! I developed this recipe myself and was so happy when it turned out well! Enjoy! Preheat the oven to 350 degrees F. Spray a 8 ½” x 4 ½” loaf pan with nonstick cooking spray. In a medium bowl, whisk together flour, salt, baking powder, baking soda, and cinnamon. In a large bowl, whisk the sugar and oil until well combined. Add in the eggs, vanilla, applesauce, and yogurt and mix thoroughly. Mix the dry ingredients into the wet ingredients, stirring until just combined. Fold the peaches into the batter. Pour the batter into the prepared pan. Bake for 40 – 50 minutes, until golden brown and a toothpick inserted into the center comes out clean or with a few moist crumbs. If the bread appears to be browning too quickly before the center is fully baked, lightly tent it with foil. Cool the bread before slicing. This looks really good. I’ll have to try it. Do you think tomatoes could be substituted for the berries or peaches? Thanks! I think that if you take the seeds and gel out of the tomato, it would work! It might be too wet with them. If you try it, let me know how it turns out! Thanks! I hope we have at least a few more weeks of good peaches! I am in England and we have had very disappointing peaches this summer but it is not over yet – I live in hope. 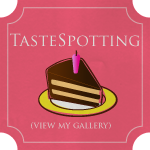 And I’m thrilled to find your blog as well! Love anything peach. I’m saving this recipe! OOOhhhh I am going to have to make this, it sounds awesome! Thank you! I really loved it! This looks awesome! 🙂 I made peach muffins yesterday and they completely failed 😦 must try this instead! 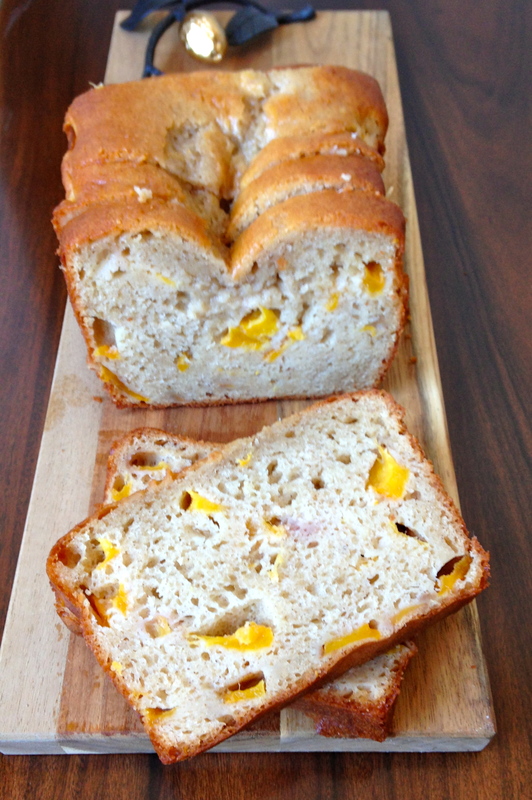 I hate a baking fail 😦 Try this bread and let me know what you think! Aw, thank you so much! 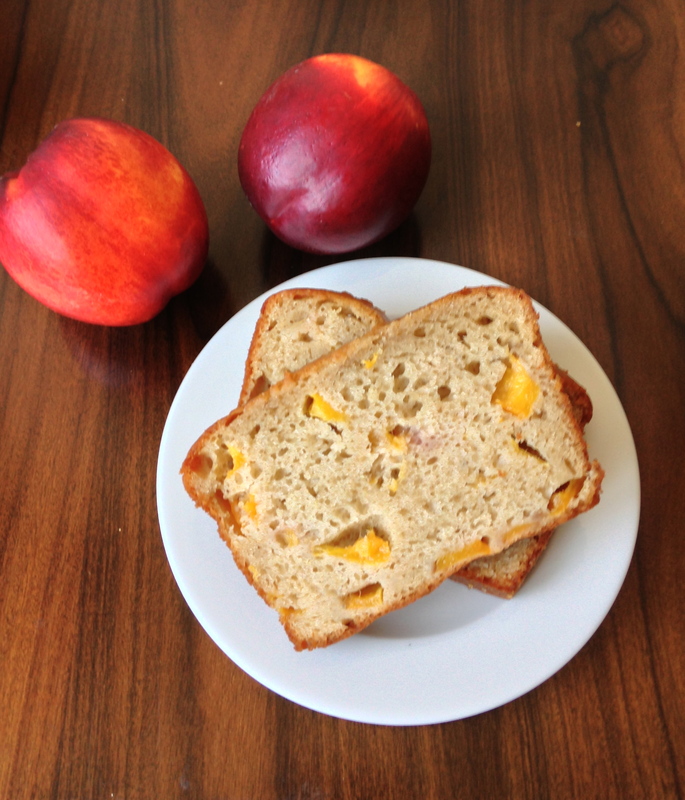 I love peaches, so wanted to find another way to eat them! 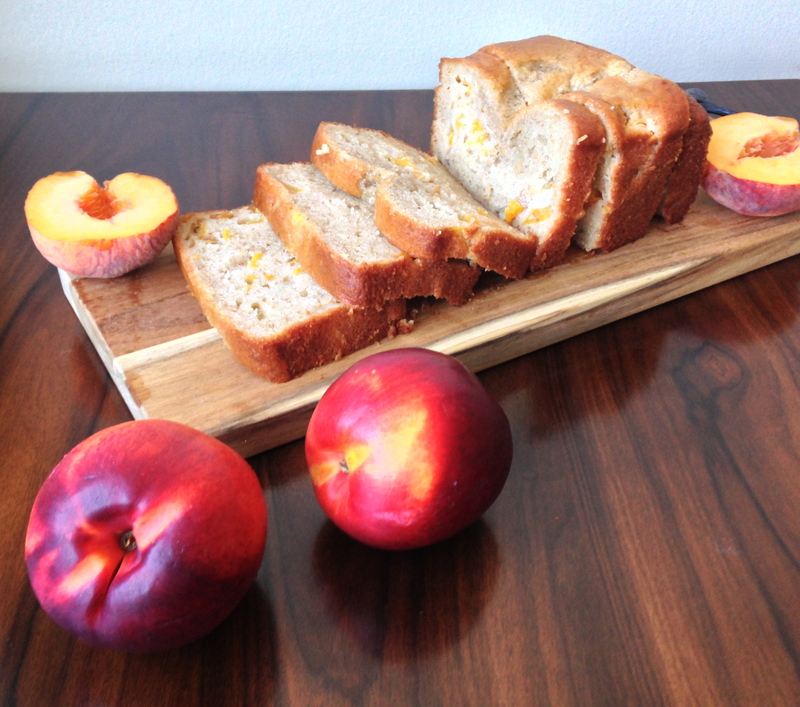 I make peach bread every year but I’ve never made it like this – yep, I am going to now! 🙂 Thanks for a great recipe. You’re welcome – I hope you love it! Traveling long distances with produce runs in your family. Uncle Terry won’t leave St. Louis in the summer without a suitcase full of tomatos!! The TSA people just shake their heads. Haha, too funny!! StL has some great produce in the summer! 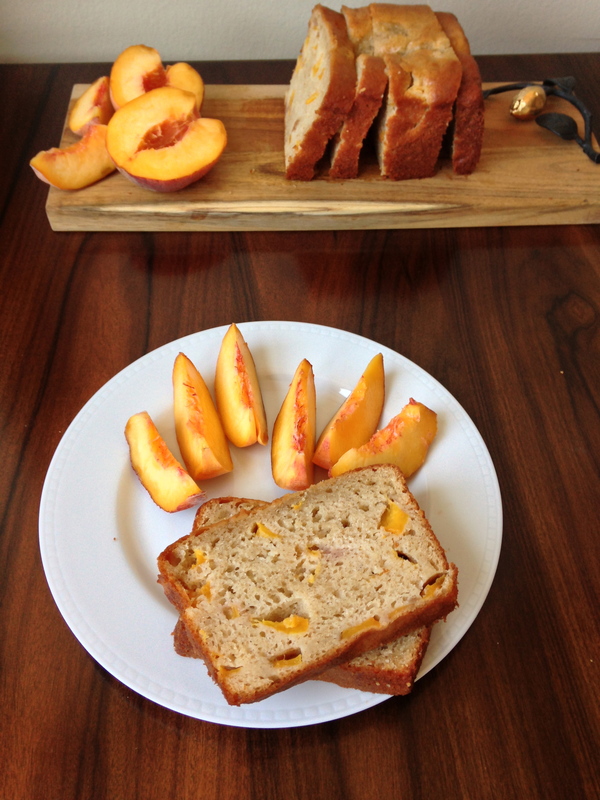 This bread is perfection and I love the addition of cinnamon. Yummy!! Thank you! Cinnamon makes everything better!